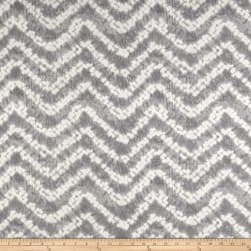 From Kaufman Fabrics this 10 ounce cotton canvas fabric is medium-heavyweight and perfect for some window treatments such as curtains draperies and valances. Create tote bags aprons bed skirts duvet covers pillow shams toss pillows slipcovers upholstery cornices headboards and other home décor accents. 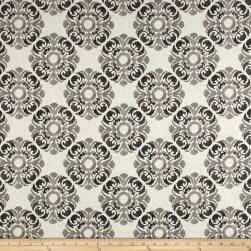 From Kaufman Fabrics this 7 ounce cotton canvas fabric is medium weight and perfect for some window treatments such as curtains draperies and valances. Create tote bags aprons bed skirts duvet covers pillow shams toss pillows slipcovers upholstery cornices headboards and other home décor accents. 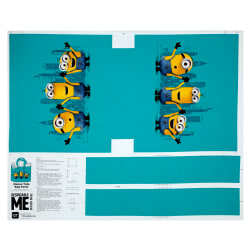 Express your inner creativity with this versatile artist's canvas! 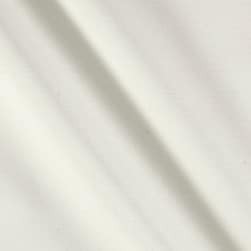 This high quality 8 ounce cotton canvas fabric is primed with white acrylic finish. Perfect for stretching you own canvases for home artists and professionals alike as well as floor cloths murals projection screens and backdrops for stage productions and photography. 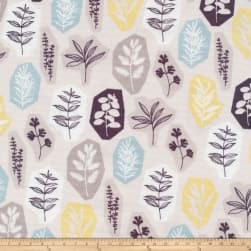 Designed by Eloise Renouf for Cloud 9 Fabrics this certified 100% organic cotton print fabric meets the GOTS certification; only low impact organic dyes were used in this product. 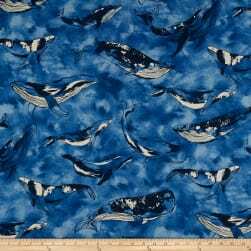 This lightweight (almost 6 oz./square yard) fabric is truly versatile and is perfect for quilts craft projects shirts blouses and dresses. Colors include grey yellow black white and blue. From Cosmo this medium weight cotton/linen blend fabric is perfect for tote bags toss pillows window treatments and apparel. Colors include blue and white. Designed by Bonnie Christine for Art Gallery Fabrics this cotton printed canvas fabric is medium weight and features a large flowery print in classic hues for a truly floral feel. It's perfect for jackets blazers skirts bags draperies and upholstery. 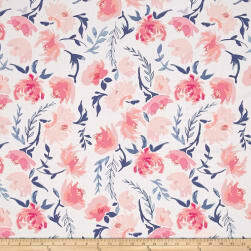 Colors include white shades of blue and pink coral and peach. 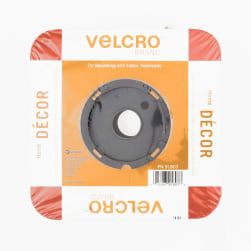 VELCRO® Brand Fabric Fusion tape bonds permanently to fabric with a steam iron. Perfect for fabrics that are thick or difficult to sew Fabric Fusion works on most heat-tolerant fabrics including cotton and blends polyester fleece suede canvas denim and nylon. It can be machine washed or dry cleaned. This package contains 5 yards of 1'' white Velcro tape. 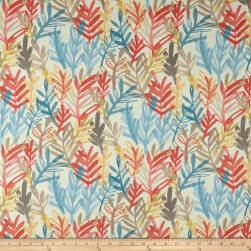 From Waverly this screen print canvas on cotton is a versatile medium-weight fabric. Perfect for window treatments (draperies valances curtains and swags) bed skirts duvet covers pillow shams accent pillows slipcovers and upholstery. Colors include shades of grey on an off white background. 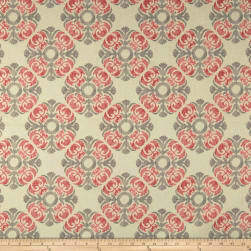 From Waverly this screen print canvas on cotton is a versatile medium-weight fabric. Perfect for window treatments (draperies valances curtains and swags) bed skirts duvet covers pillow shams accent pillows slipcovers and upholstery. Colors include shades of pink and shades of grey on an off white background. 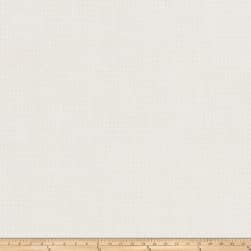 This low thread count cotton canvas fabric is perfect for drapery linings duvet covers or window treatments. 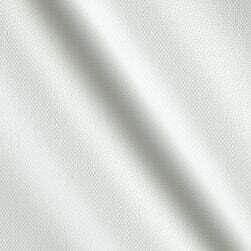 This fabric features 10000 double rubs. 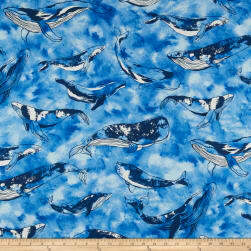 Designed by Kokka this very lightweight cotton canvas fabric is perfect for quilting apparel and home decor accents. 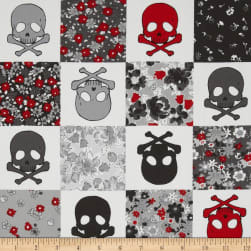 Colors include black red and shades of grey. 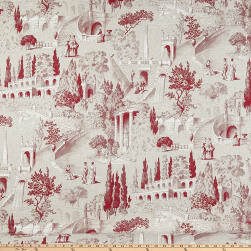 From Waverly this screen print canvas on cotton is a versatile medium-weight fabric. Perfect for window treatments (draperies valances curtains and swags) bed skirts duvet covers pillow shams accent pillows slipcovers and upholstery. Colors include shades of coral shades of yellow shades of green and shades of blue on an off white background. 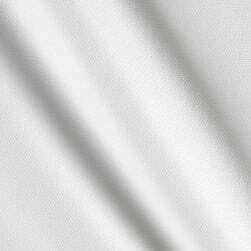 From STOF France this versatile medium weight cotton poly blend canvas fabric is perfect for window treatments (draperies valances swags) toss pillows and upholstery projects. Colors include red taupe and white.